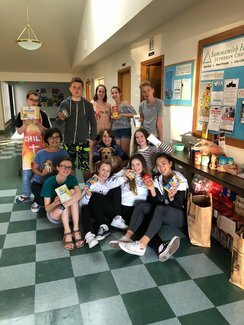 Please drop off all donations to Sammamish Hills Fellowship Hall by 3 PM on Wednesday, May 8. The attached document shows what is in a complete Pantry Pack and where some items can be purchased. chewy, crunchy, protein, granola cups, yogurt bars, etc.